Running With Glitter: Lip Balm Kit Giveaway! I'm really really excited for this Giveaway. 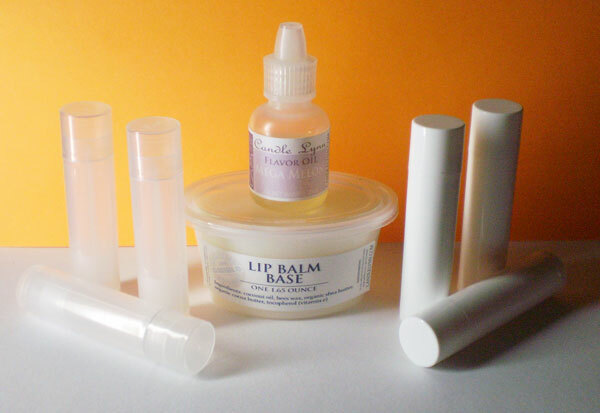 A Lip Balm Kit! I love DIY projects! I made some super yummy lip balm for my daughters party. It was a huge hit everyone loved it! In case you missed it here is the post from her party. CandleLynnSupplies the Etsy Seller I bought the supplies from offered a giveaway to my readers! AWESOME! What's included in the prize package? To enter to win the kit it's very simple! You have a chance for two entries. 1) Follow Running With Glitter. Leave a comment here that you do so. 2) Check out CandleLynnSupplies Etsy shop here and leave a comment on this post of what you like or would like to make from her supply shop.